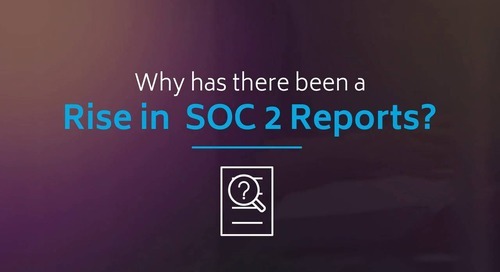 SOC 2 But Not SOC 2+HITRUST? 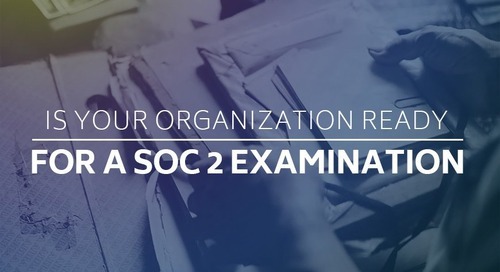 Home » SOC Examinations » SOC 2 But Not SOC 2+HITRUST? 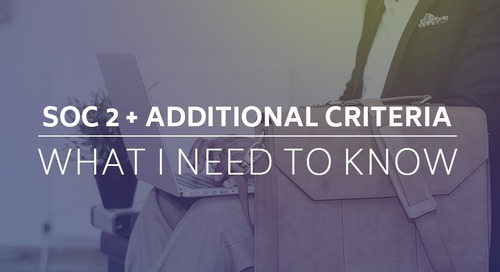 Now for the long answer - a SOC 2 report requires that a service organization has sufficient control activities in place to address the Trust Services Principles and Criteria (TSPC) developed by the AICPA. However, there are no stipulations by the AICPA as to what those control activities have to be. 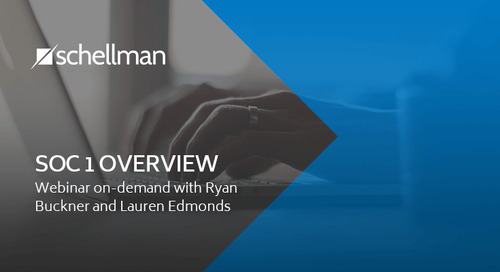 As long as the criteria are satisfactorily addressed to align with the risks that a service organization has identified, a service organization has some flexibility with the controls they implement. That being said, SOC 2+HITRUST does not provide that same level of flexibility. For that examination, HITRUST has predefined their control specifications, which have been mapped to the TSPC to which they apply as additional subject matter. So, a control activity that was sufficient to satisfy a criterion for SOC 2 may not be sufficient for SOC 2+HITRUST. CC5.1: Logical access security software, infrastructure, and architectures have been implemented to support (1) identification and authentication of authorized internal and external users; (2) restriction of authorized internal and external user access to system components, or portions thereof, authorized by management, including hardware, data, software, mobile devices, output, and offline elements; and (3) prevention and detection of unauthorized access to meet the entity’s commitments and system requirements as they relate to security, availability, processing integrity, confidentiality, or privacy, or any combination thereof. CC5.3: Internal and external users are identified and authenticated when accessing the system components (for example, infrastructure, software, and data) to meet the entity’s commitments and system requirements as they relate to security, availability, processing integrity, confidentiality, or privacy, or any combination thereof. User identity shall be verified before performing password resets. If the operating environment allows, at least four (4) changed characters are changed when new passwords are created. Alternatively, passwords/phrases must have a strength (entropy) at least equivalent to the parameters specified above. Password policies that are applicable to mobile devices shall be documented and enforced through technical controls on all company devices or devices approved for BYOD usage, and shall prohibit the changing of password/PIN lengths and authentication requirements. If you’re still reading this article after all that HITRUST requirement text, kudos to you. 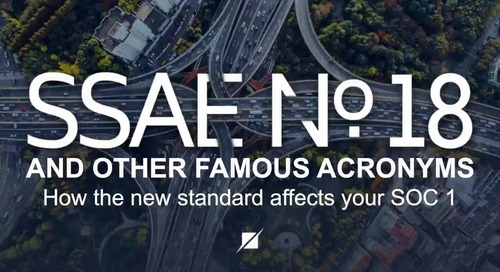 Now, note that specification 8 above requires password expiration of 60 days for privileged accounts. 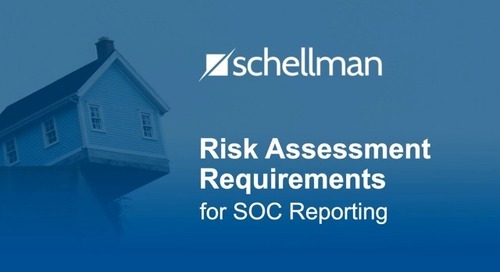 That becomes a minimum requirement for SOC 2+HITRUST and would result in a deviation (exception) if the configuration was set for 90 or even 75 days; whereas, if an organization was undergoing a SOC 2 and defined in their policies that 90-day expiration was suitable for the organization’s risk level, the SOC 2 report would have no deviation. In short, each examination focuses on the differences in scope of what is examined and a different level of flexibility in how those controls are examined. Given the previous example, which included several HITRUST specifications, hopefully this clarifies the method for future examinations--what may be sufficient for SOC 2 may not fully address SOC 2+HITRUST requirements. Gary Nelson is a Principal at Schellman. 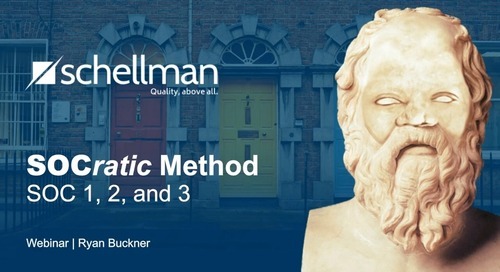 Gary currently helps lead Schellman’s HITRUST and DEA EPCS practices and has been a leading expert of both HITRUST for healthcare service organizations and DEA EPCS for providers of electronic prescription and electronic pharmacy applications. 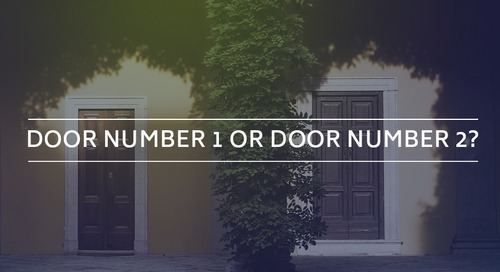 Having completed over 500 service audits, Gary is one of the most experienced service auditors in the United States. 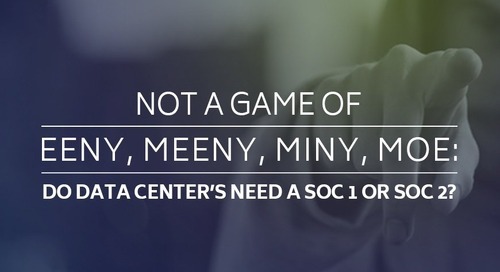 Not A Game of Eeny, Meeny, Miny, Moe: Do Data Centers Need a SOC 1 or SOC 2? 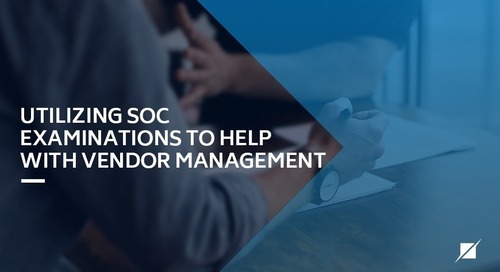 SOC 2: Should I Merge? 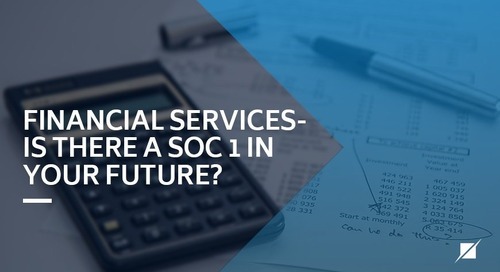 Financial Services - Is there a SOC 1 in your future? Why would a financial services company need a SOC 1? 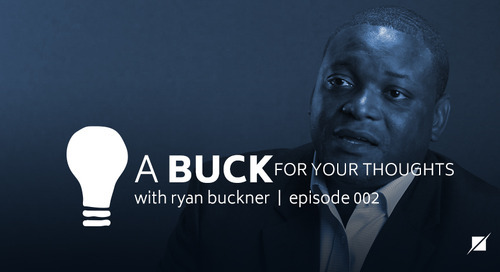 To compete in today's marketplace, your customers must have trust and confidence in your environment. 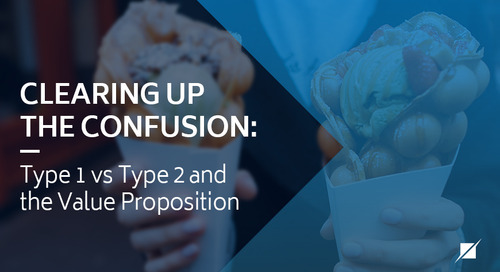 Choosing the correct SOC 2 TSP boils down to what principles are right for your business, services, and customers.